Reese Witherspoon is getting significant Oscar buzz for Wild–which hits theaters in New York and Los Angeles today–and will get wider release throughout December. Based on Cheryl Strayed’s 2012 memoir of the same name, Witherspoon plays Cheryl, who after the accumulation of many traumatic life events, went on a 1,100 hike on the Pacific Crest Trail. 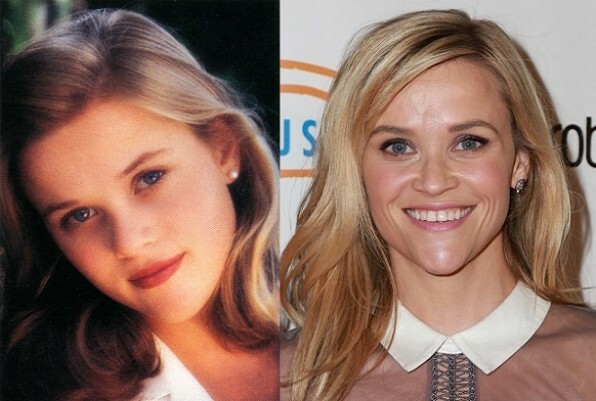 Judging from Reese’s high school picture, she’s always been destined for Oscar greatness. Watch the trailer for Wild below.